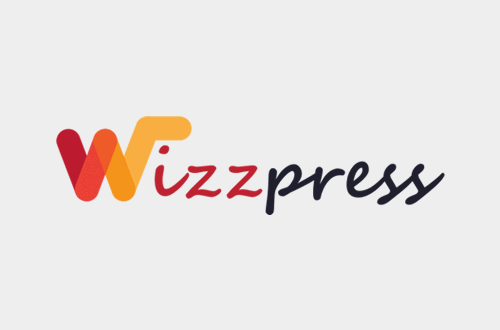 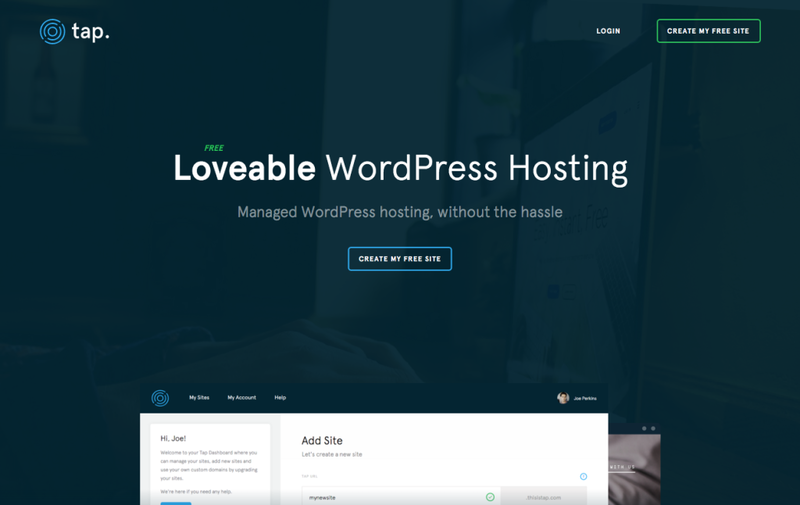 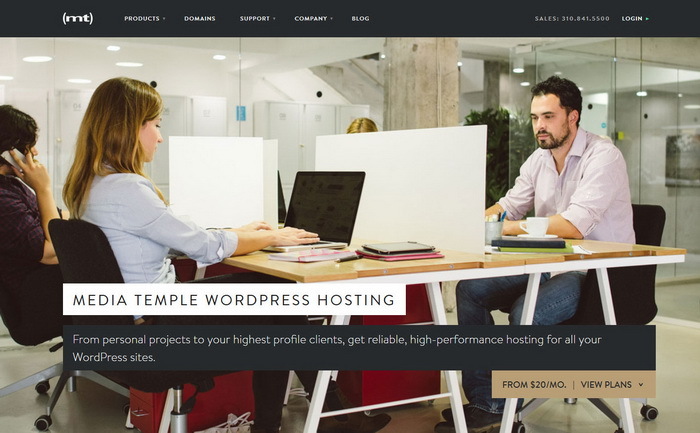 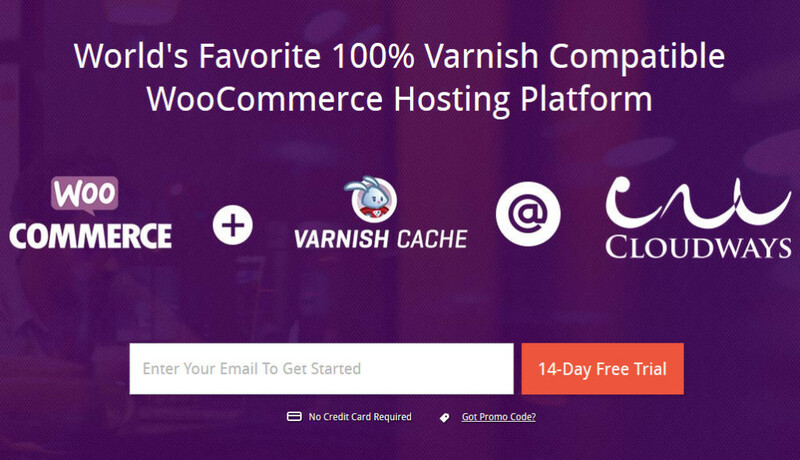 Beautifully simple WordPress hosting. 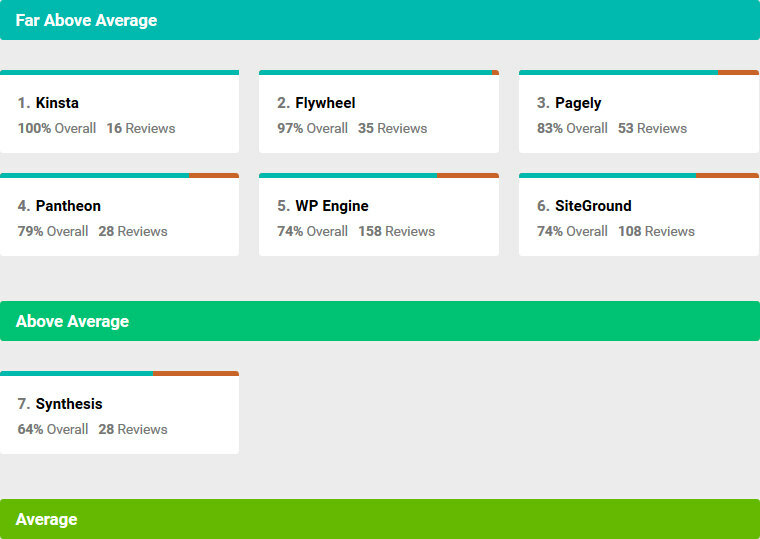 Flywheel is designed from the ground-up to support and enhance the workflow of web designers. 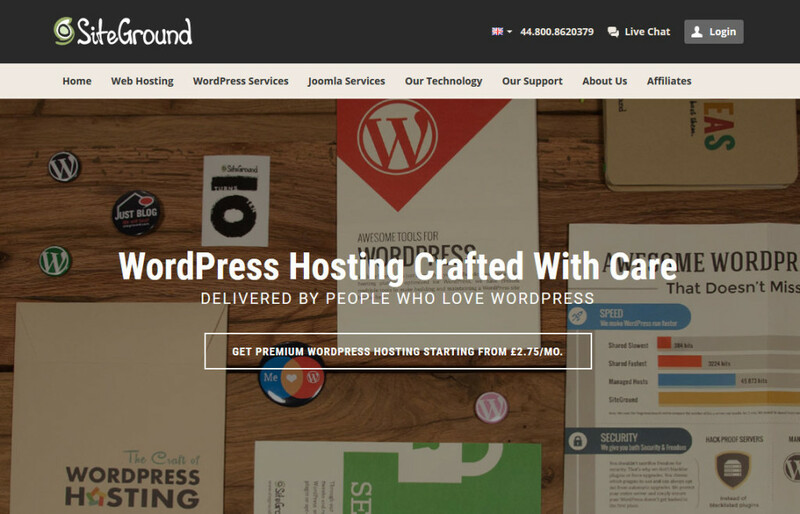 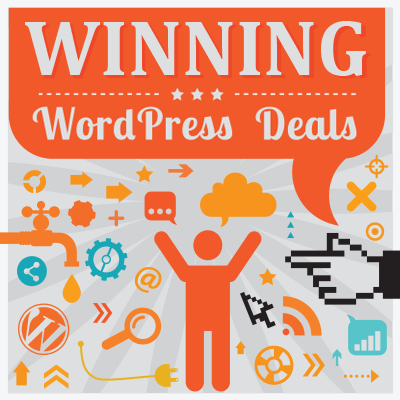 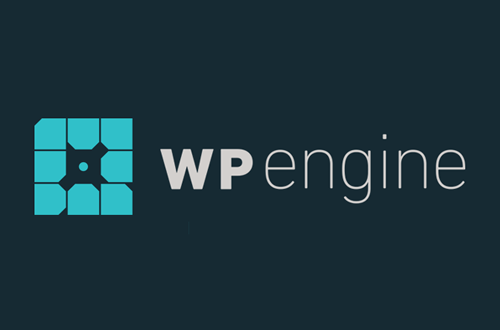 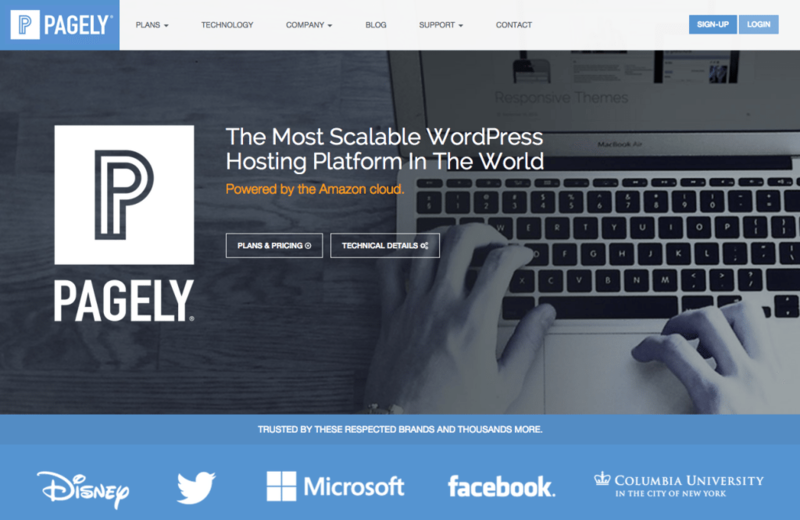 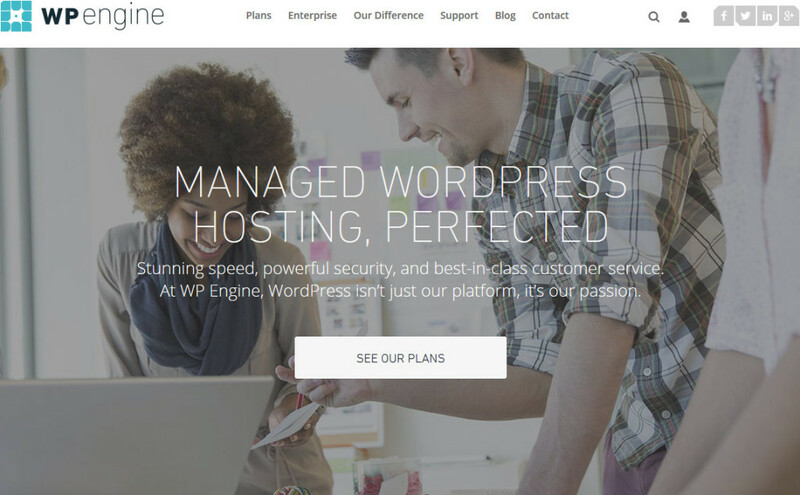 Flywheel is a premium WordPress hosting company built specifically for..
Blazing fast. 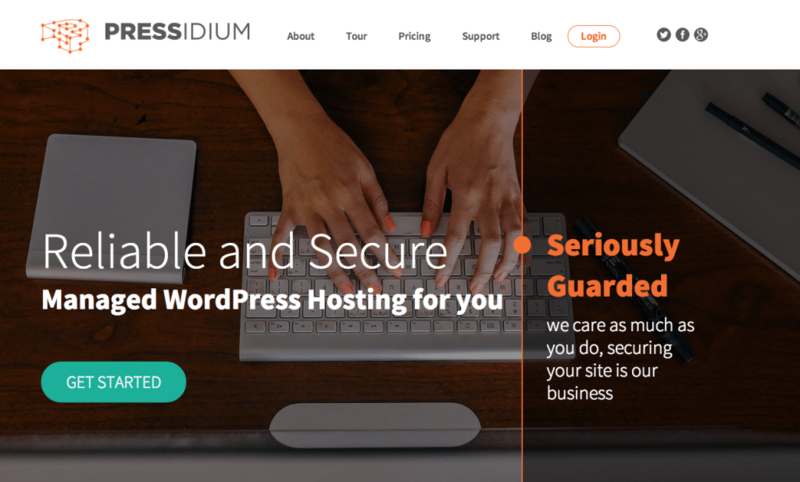 Incredibly secure. 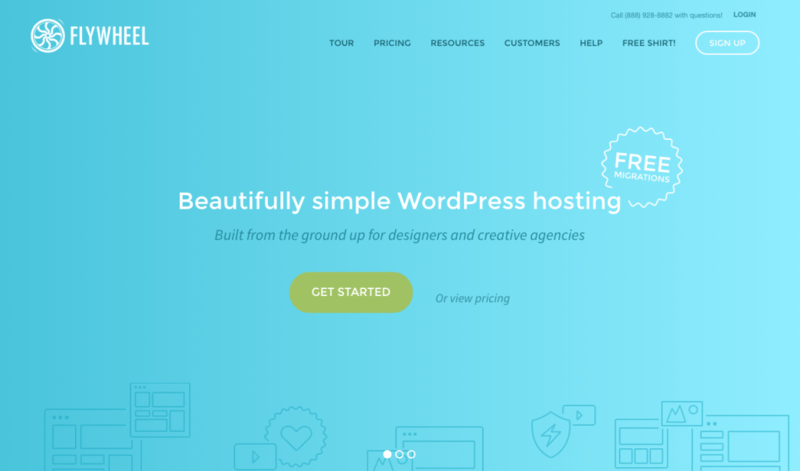 Totally hassle-free. 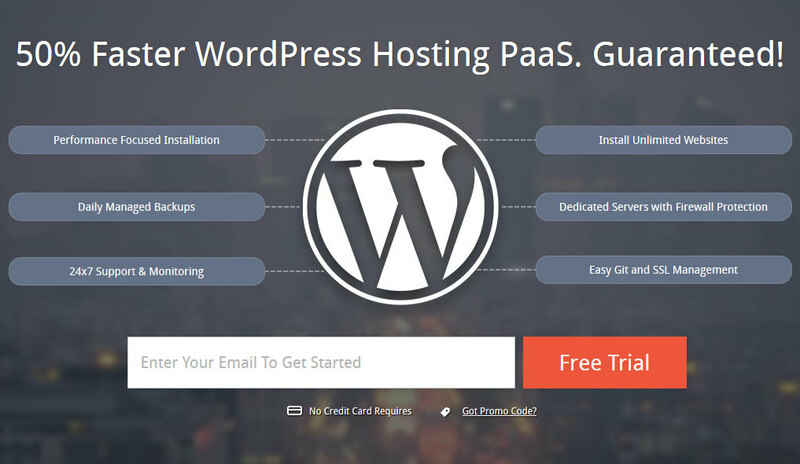 You create your own WordPress site. 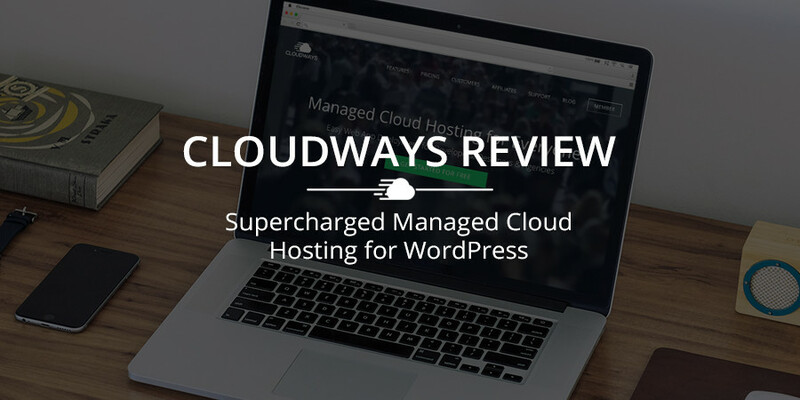 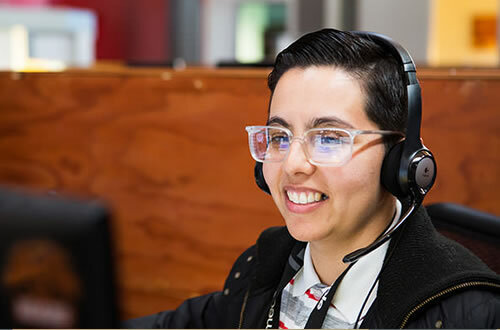 We do the work with fully-managed hosting, setup and security. 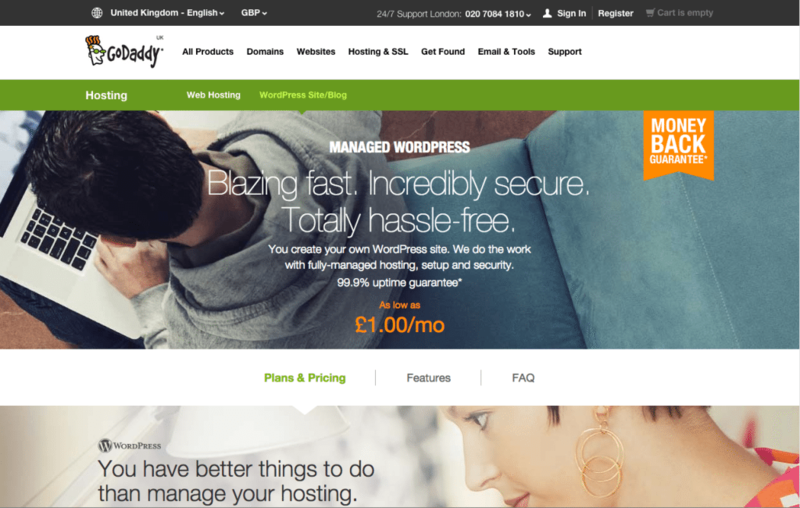 Maintaining a website shouldn’t mean spending hours..